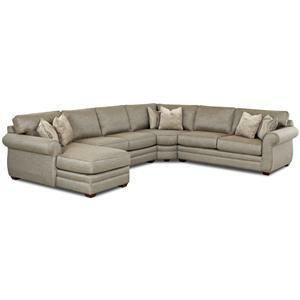 Create a modern and relaxing vibe in your living room or family room with this elegant sectional sofa. This configuration offers plenty of seating for lounging with family and friends. 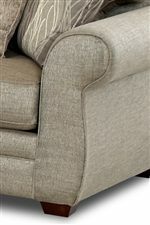 Shapely rolled arms and plush cushions are edged with welt cord trim for a clean and contemporary look. Accent pillows complete this style for the perfect finishing touch. The full size innerspring sleeper sofa allows you to easily accommodate overnight guests. 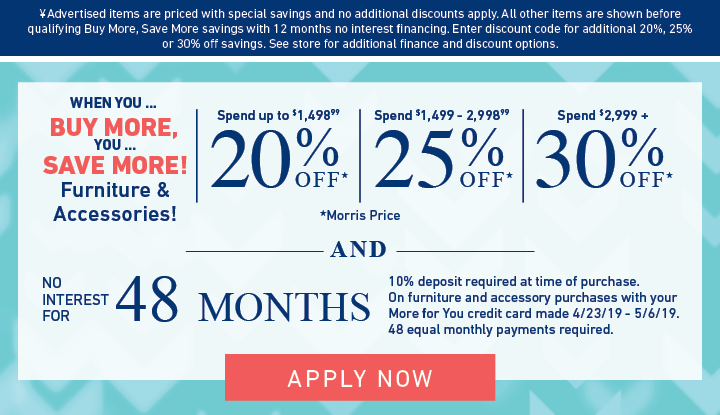 The Clanton Transitional Sectional Sofa with Right Chaise and Full Sleeper by Elliston Place at Morris Home in the Dayton, Cincinnati, Columbus, Ohio, Northern Kentucky area. Product availability may vary. Contact us for the most current availability on this product. 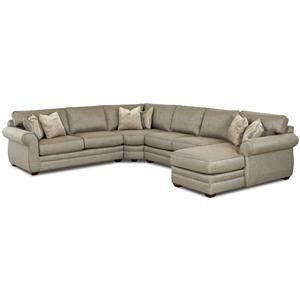 K20200L IRSL LAF Full Innerspring Sleeper 1 74" 41" 32"
The Clanton collection is a great option if you are looking for Transitional furniture in the Dayton, Cincinnati, Columbus, Ohio, Northern Kentucky area. 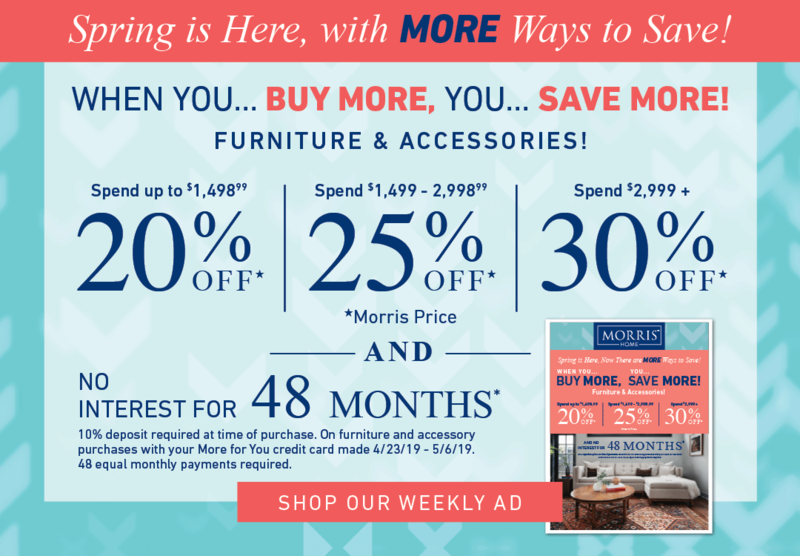 Browse other items in the Clanton collection from Morris Home in the Dayton, Cincinnati, Columbus, Ohio, Northern Kentucky area.